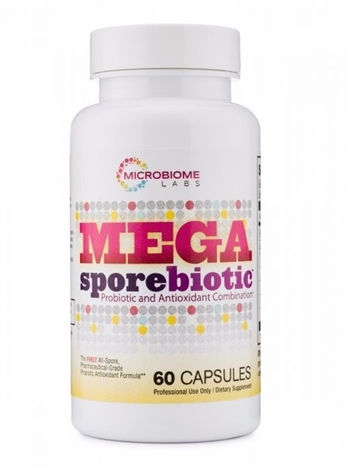 MegaSporeBiotic is a spore form pharmaceutical-grade probiotic supplement that contains Bacillus Indicus HU36, a patented probiotic strain that produces antioxidants in the gut. MegaSporeBiotic is formulated with nature in mind. Spores, derived from the word "seed", are the most basic building block of a new cell. Found naturally in our environment, spores are a robust and effective way of delivering probiotics. Once they reach the intestines, they go to work strengthening the immune system and protecting you from infection. Traveling with MegaSporeBiotic is convenient, uncomplicated and practical because it does not require refrigeration. If a probiotic is so fragile it requires refrigeration, how will it survive the high temperatures and acidity of the stomach? It won't. 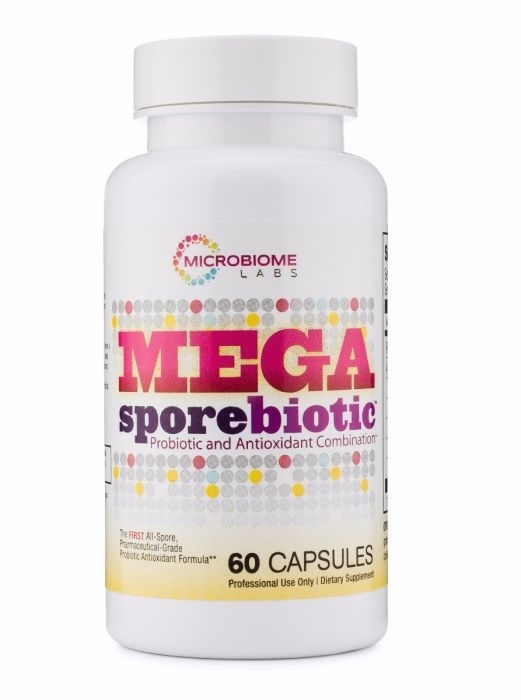 MegaSporeBiotic survives and arrives at the site of colonization alive, so it can perform its probiotic function!